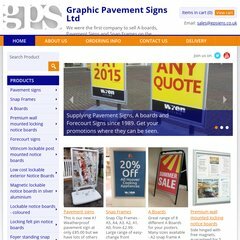 Topics: Ordering Info, Public Sector, Delivery, Notice Boards, Pin Notice Boards, and Magnetic Notice Boards. It is hosted by Namesco Hosting The (England, Worcester,) using Zeus/4 web server. A-boards.co.uk's server IP number is 85.233.160.22. Its 3 nameservers are ns2.phase8.net, ns0.phase8.net, and ns1.phase8.net.